Get on board for a healthier lifestyle with today’s wellness options at sea. 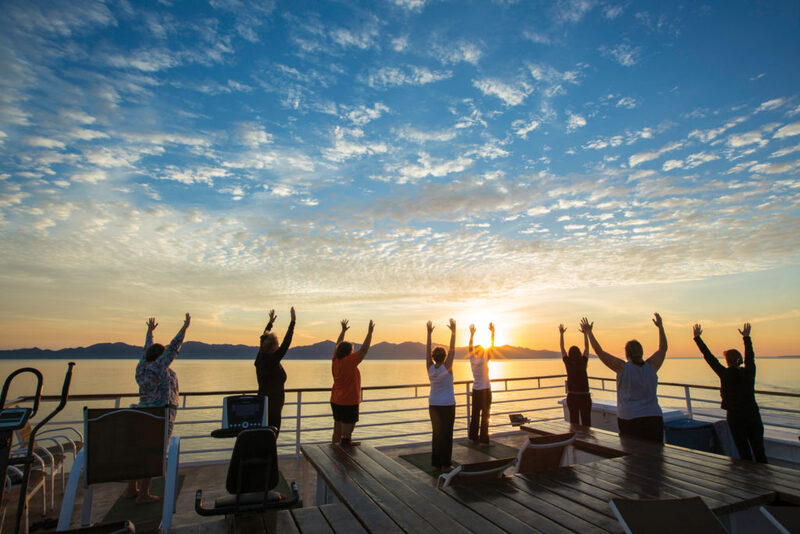 It’s no surprise then that the cruise industry, which is focused on providing passengers with a relaxing and experiential escape, is taking notice and responding with a host of wellness-oriented programming. For years, passengers would head to the spa or fitness center for their fill of wellness-related activities. Now those healthy offerings are being incorporated into land excursions as well. Regent Seven Seas Cruises, for example, recently introduced Seven Seas Wellness, a new program that pairs a curated selection of Canyon Ranch SpaClub services with wellness-themed excursions, such as an intimate Tai Chi class in the garden courtyard of the Pharo Palace in Marseilles, France, or a visit to the hydrothermal pools of the Stufe di Nerone Baths in Sorrento, Italy. Debuting this past summer  on Seven Seas Voyager Mediterranean cruises, the program proved so popular, it’s slated to return next year. Another program, Wellness Tours Inspired by Canyon Ranch aboard Oceania Cruises, also features wellness-oriented excursions, such as a laughter session to reduce stress in a restored farmhouse hotel in Spain and a tranquil meditation and yoga session followed by a wholesome plant-based lunch at a stunning wine estate in Corfu, Greece. No longer a sedentary experience, cruises are also raising the bar on physical fitness. 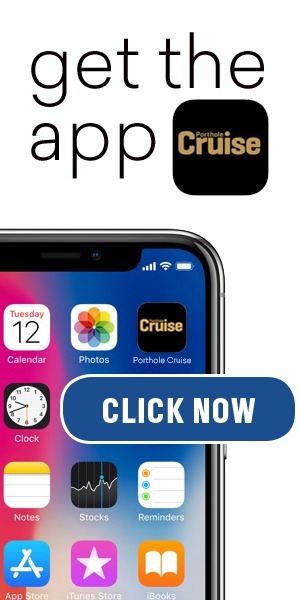 So if you’ve always wanted to….